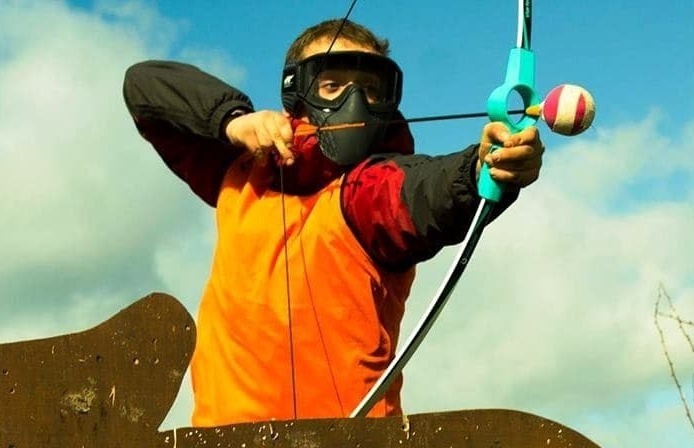 See how you would fare in a real battle with the fantastic range of combat training activities here at Experience Days! 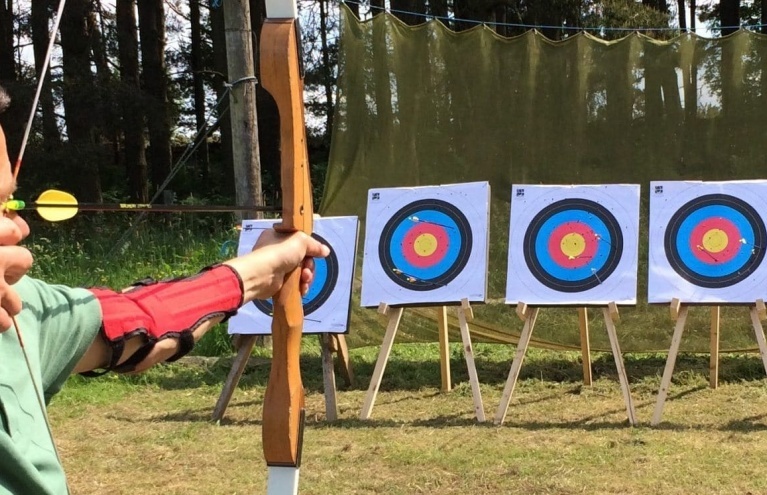 Whether you are looking for a unique experience gift for a self-professed 'hard man', a fun and exciting activity to enjoy with friends, or just want to see how you'd cope in a battle environment, these superb experiences will not disappoint. 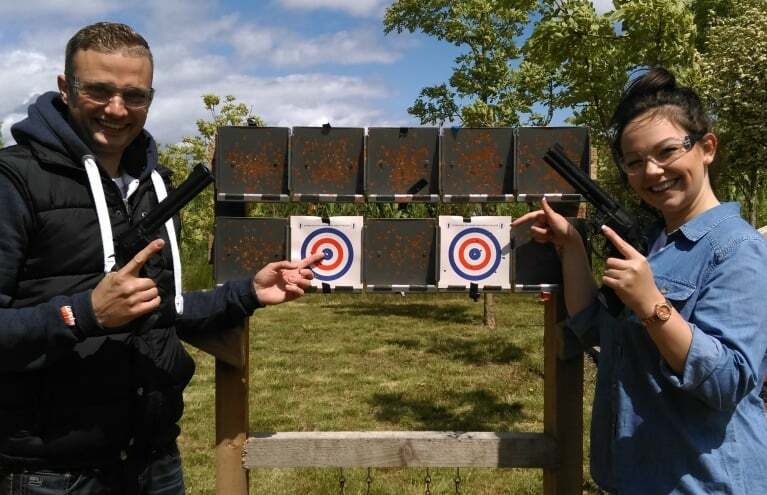 From tactical training to driving tanks, unarmed army games to airsoft weapons handling, check out the awesome range of combat training activities below! 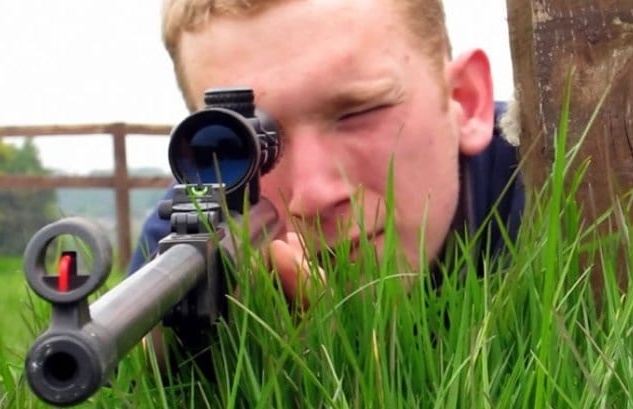 Test your shooting skills with a 0.177 or 0.22 air rifle during this one hour session in Essex. 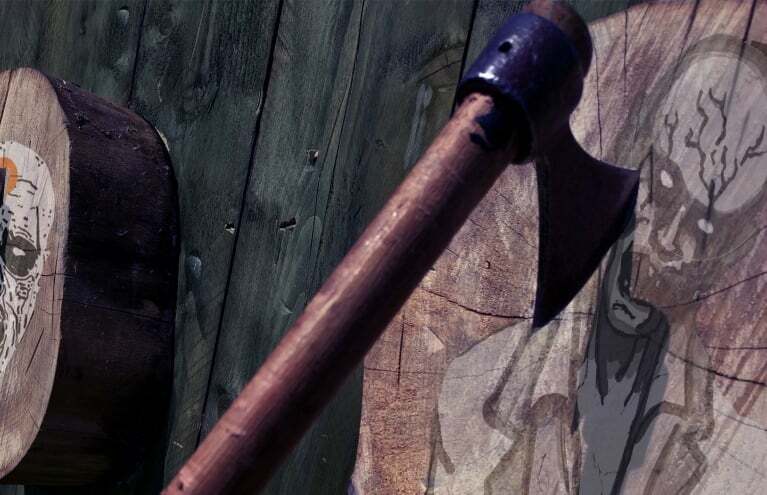 Enjoy a 2.5 hour combat experience at a woodland site in the New Forest Park, Hampshire! 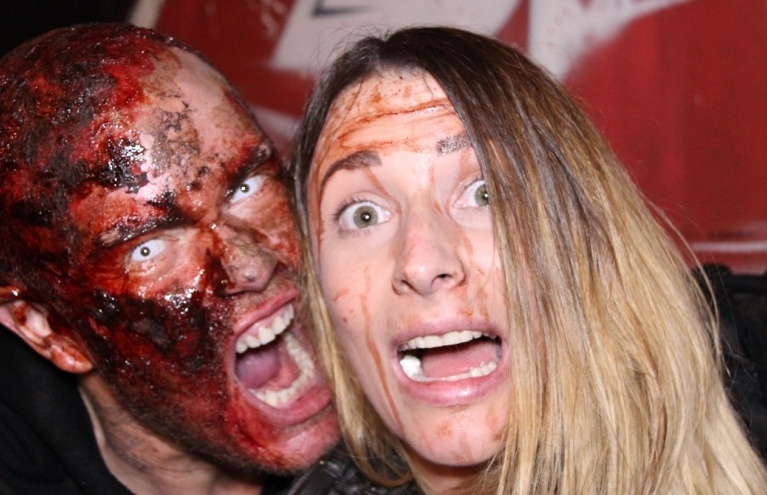 Can you survive the zombie apocalypse? 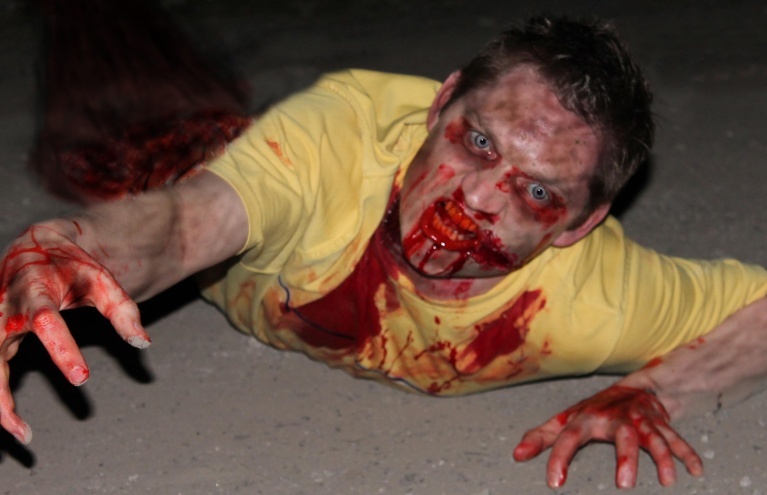 Find out with this intense 3 hour zombie survival experience! Why not see how you’d fare in a battle during the incredible Northampton Tank Driving Military Day, where you get the chance to drive at least four mammoth military vehicles and try your hand at shooting and survival! 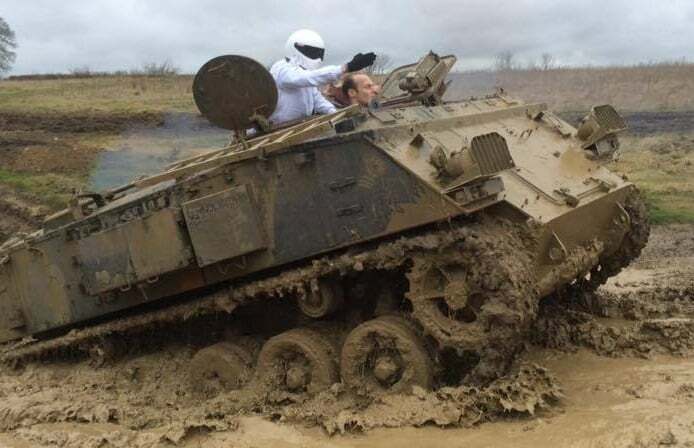 Join the army for a day - from talks on weaponry and survival skills through to navigating booby trapped woodland, and - of course - driving the magnificent military vehicles, this is the ultimate in tank driving experiences and is a guaranteed military day of mayhem! 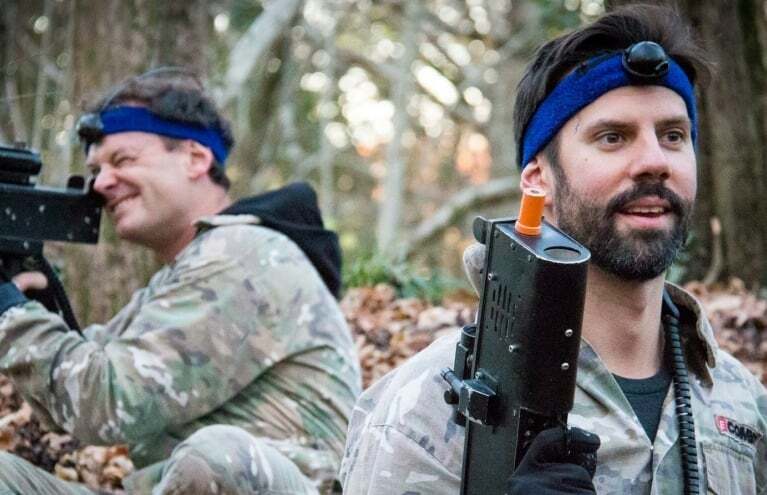 Put your nerves to the test today and see if you’ve got what it takes to survive REAL combat! Kids as young as eight can take part in the Battlefield Combat Experience in Hampshire, splitting into teams and competing in realistic war games and battles. 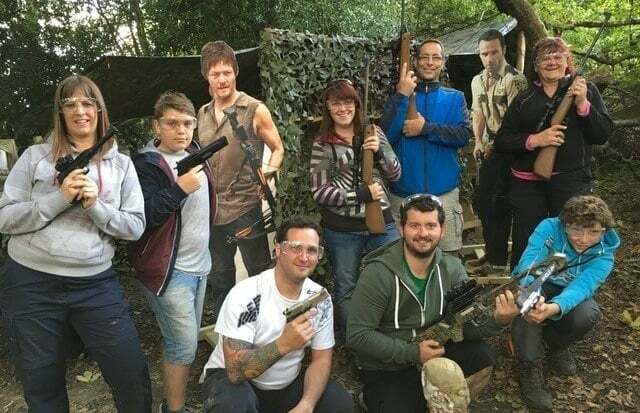 This Hampshire combat experience is a fantastic, fun day out, whether as a stag party, an adult or children's birthday party, a corporate team building event, or just a brilliant activity with your mates!